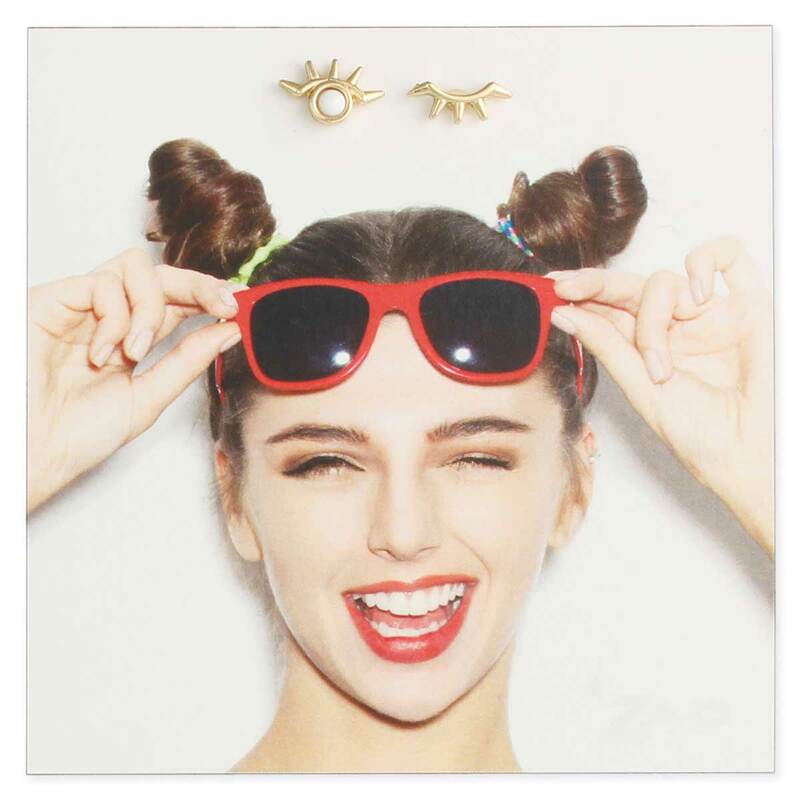 Wink, wink! 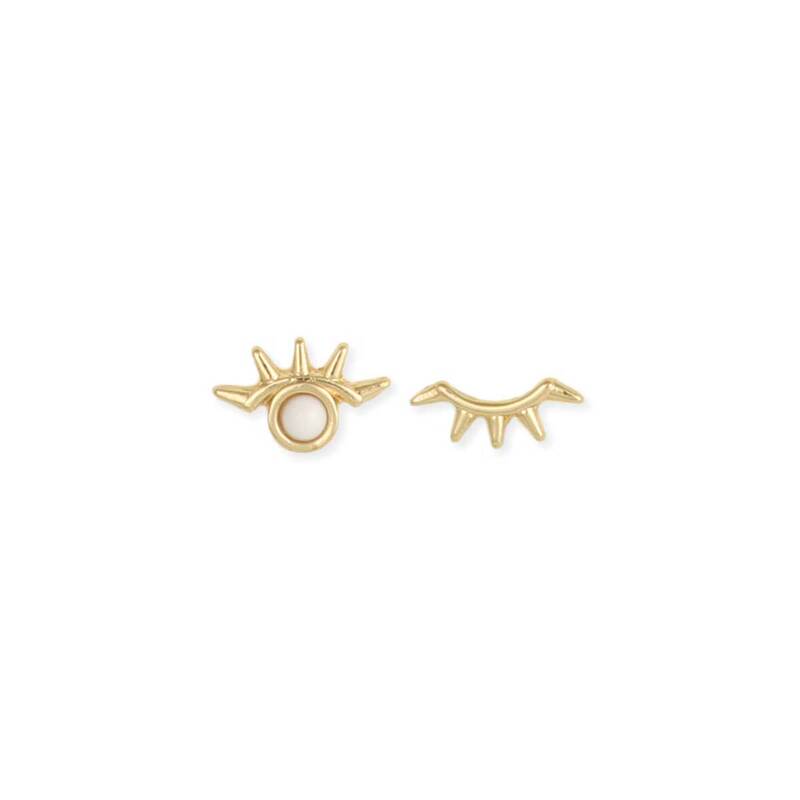 Give them a wink and a nod with these fun winking eye post earrings! 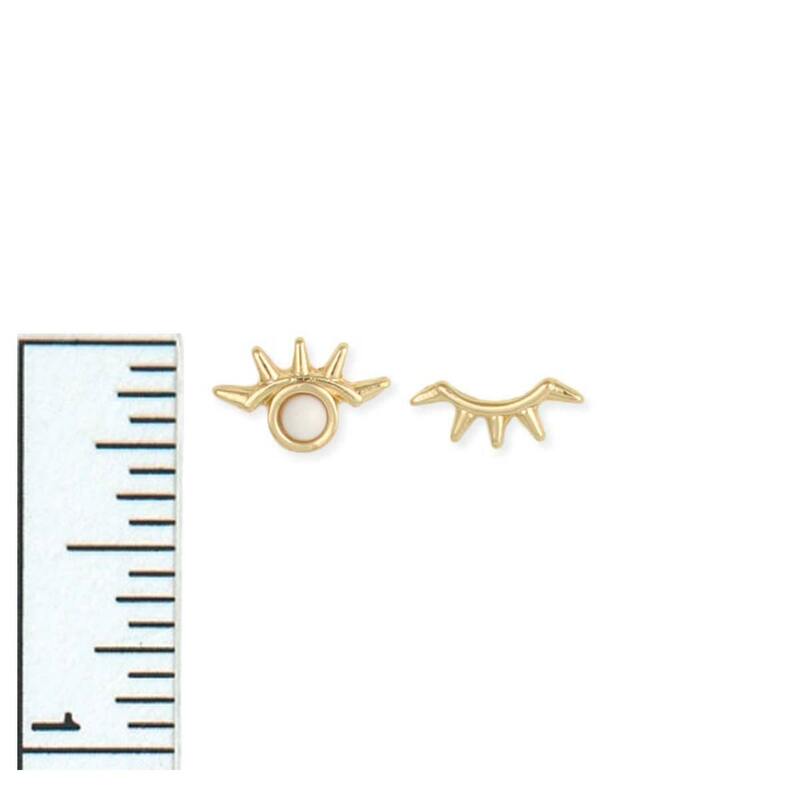 These cute gold post earrings include 1 open eye earring with white bead center and one winking closed eye post. • Carded on cute graphic card - makes a great gift! Measurements (approx.) 3/8 x 1/4"